My son has thousands of LEGOS and every single evening, we struggle with clean-up! We have invested a LOT of money in various tables, storage bins and organizers only to find he has no desire to keep them sorted. Instead, they are all over his floor (have you ever stepped on one, oh the pain)! 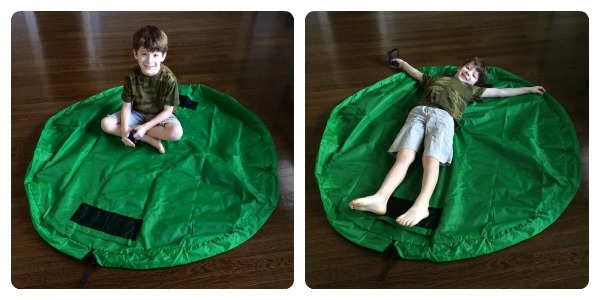 I recently discovered an innovative product that is an activity mat, cleanup, storage and carry-all solution (all in one)! What is this award winning product? A Lay-n-Go Large, it makes clean-up effortless. My boy can play on or near the mat, dump all his LEGOS in the middle, pull a cord and quickly have everything stored (or ready to carry). 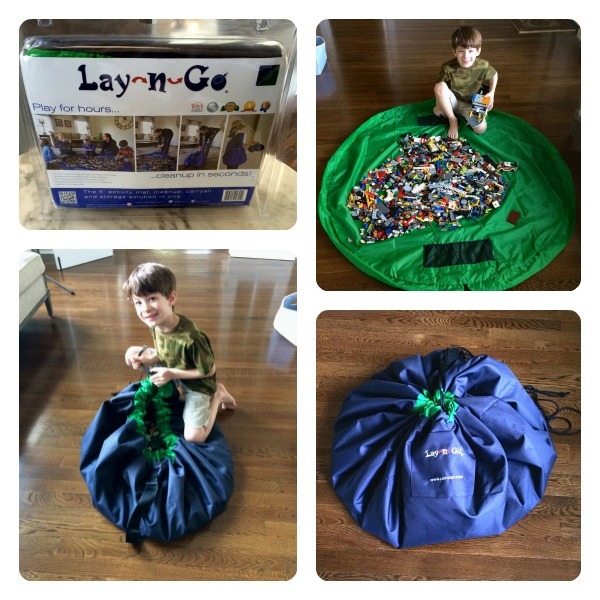 The Lay-n-Go Large is 5′, check out the size compared to my son. Now just imagine how many toys can fit inside this (and off your child’s floor)! I love that Lay-n-go is founded by a mom of 3 boys who knows the struggles of being a mom to LEGO obsessed kids. 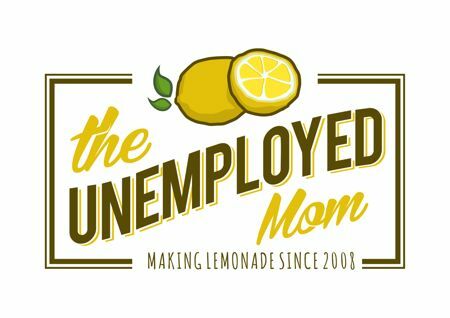 She created the product and it hit home with her mom friends and that is how the Lay-n-Go adventure began! I could not wait to share this amazing product with all my readers, it has honestly changed our clean-up routine! There are no more arguments or excuses, he just does it without whining! What does my little guy think? 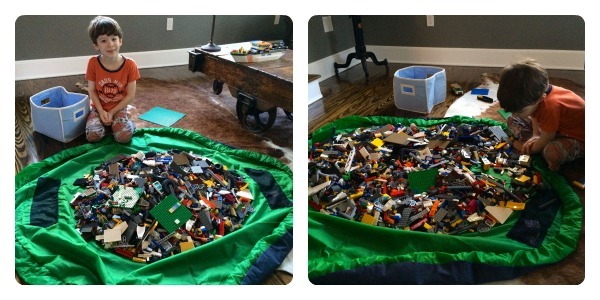 He LOVES the easy clean-up and how his LEGOS can be transported from one room to the next with just the pull of a cord. The Lay-n-Go Large also has pockets where he can store special pieces. It is working out very nicely for us, I have no clue how we survived without Lay-n-Go! 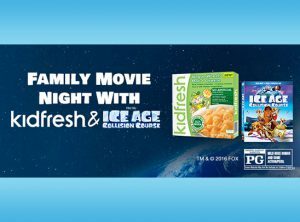 There are a variety of Lay-n-Go products (not just for kids)! 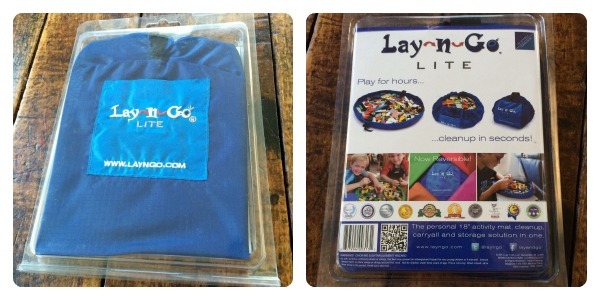 The nice folks at Lay-n-go are going to give one lucky reader a Lay-n-Go lite! 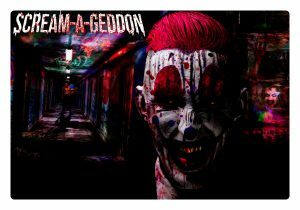 For a chance to win, just enter my Rafflecopter below! Good luck! You can also follow Lay-n-Go on facebook, twitter, pinterest, google + and via their blog. Disclosure: I received a Lay-n-Go large for review with no further compensation, all opinions are my own. 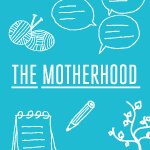 This product is amazing and I think you’ll love it as much as I do!